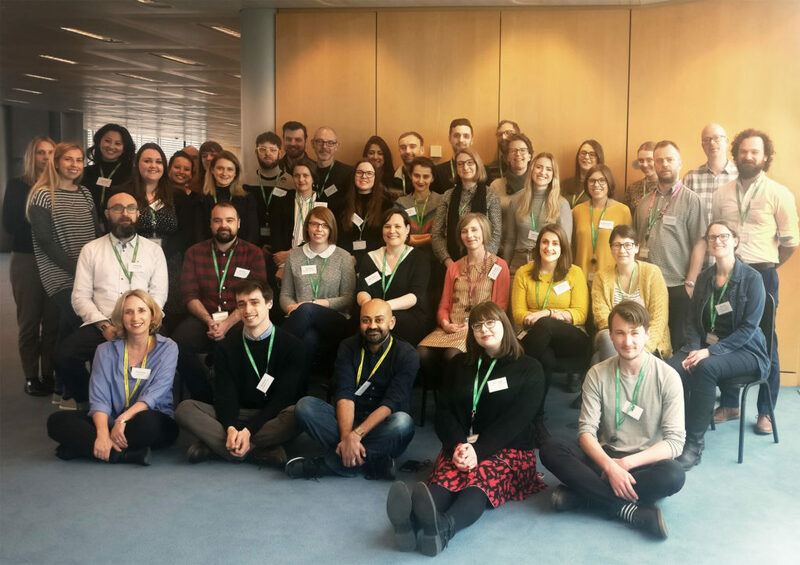 Culture24, in partnership with the Carnegie UK Trust, Common Cause Foundation and Wellcome Collection is working collaboratively with 19 arts and heritage organisations to understand how to generate stronger personal connections and more meaningful relationships through their digital work. What will Let’s Get Real 7 focus on? Let’s Get Real 7 (LGR7) will test ways participants can use their existing digital channels in more thoughtful and socially purposeful ways, to foster more meaningful connection between people and communities. We will do this by exploring how cultural organisations can align their digital activity more closely with the values-led practices that are beginning to happen more overtly in their physical spaces. We will support participants to test out small scale interventions to their existing activity on digital channels, which prioritise and respond to human purpose, meaning and values. For example, facilitating conversations or campaigns on social media that aim to do more than sell tickets, but rather nurture particular human values like curiosity and creativity – familiar ground for many cultural practitioners – but also deeper and arguably more personal values like kindness, integrity and forgiveness. These changes can be small and cost nothing, but their impact can be huge, not only in human and societal terms, but also in how we as cultural organisations approach, and get value from, our existing digital work. Why should the cultural sector change their existing digital practices to prioritise deeper human connection? What are the timelines for the LGR7 project? The project runs from March to November 2019. LGR7 is the latest in Culture24’s series of groundbreaking collaborative action research projects, building on our recent work exploring the relationships between social purpose and digital practice for arts and heritage organisations. To learn more about the Let’s Get Real approach and the type of learning it generates, please read our most recent report – Let’s Get Real 6: Connecting digital practice with social purpose.